One of the best jazz new releases for 2018. 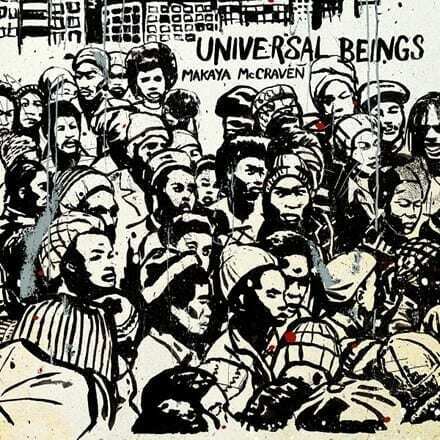 After four plus years of refining his approach, Paris-born, New England-raised, long-time Chicago-residing Makaya McCraven puts forth an ambitious new work – Universal Beings – a culmination of concepts conceived by In The Moment, and his most elegant and articulated work yet. Physically spanning national and international borders to create an album that musically spans deep spiritual jazz meditations, pulsing post-bop grooves and straight-ahead boom-bap, McCraven defies the simplifications of revisionism and regionalism while celebrating the sounds, settings and stories that define the provenance of his work. Universal Beings projects an all-encompassing message of unity, peace and power by embracing transcendence in all its expressions.